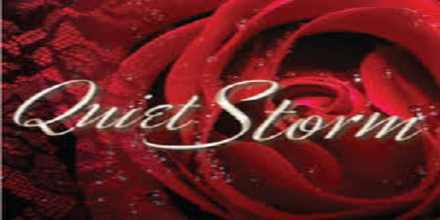 All Quiet Storm Radio Live broadcasting from United States. All Quiet Storm Radio presents slow Jam Hits 24/7. Listen the best slow jams and RnB love song of all time. 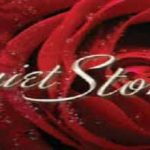 Welcome to the quiet storm where you as a listener will experience one of the most well put up programs based on slow jam and Rnb music from all the popular hottest tracks by the popular names in these genres. All Quiet Storm Radio is a one of the most famous online radio station on USA.